For many years, the topic of Messi -talented versus Ronaldo- hard work has been a common issue in debates all around the world of football. This topic has been argued by players, coaches, pundits and most commonly, football fans since both players came to limelight. It is a controversial topic because both players are judge based on their style of play and personal likeness for one another. People are quick to say that Ronaldo is not talented but Messi is. This claim is not true because Ronaldo has been judged due to his body structure and personality on and off the pitch. 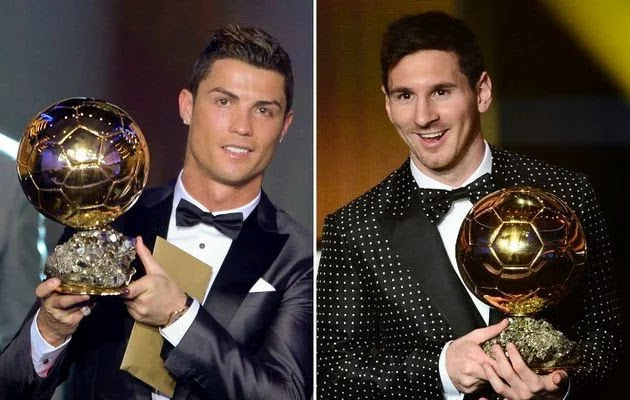 Messi Is Talented While Ronaldo Is Hardworking, Which Do You Think Is Better ?